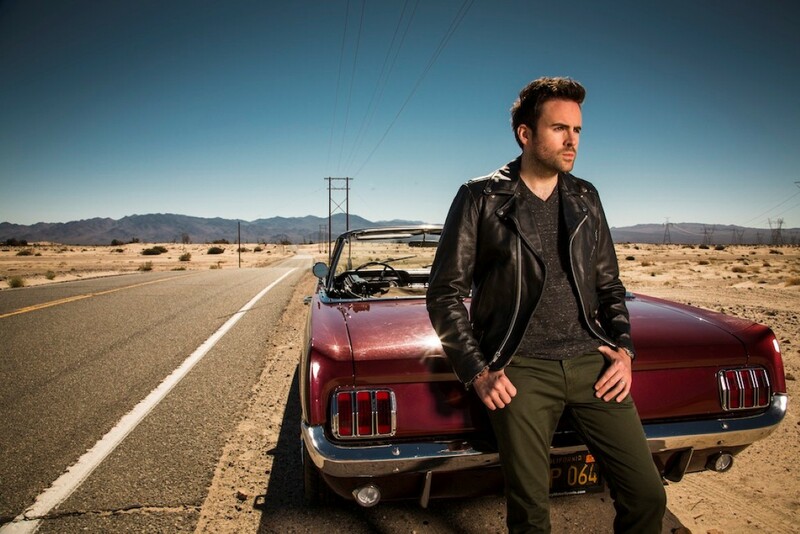 Gareth Emery (born 18 July 1980) is an English electronic dance music producer and DJ. Since 2009, he has been ranked in DJ Magazine`s annual Top 100 poll, peaking at #7 in 2010. Emery has released four mix CDs during his career: The Five AM Sessions (2005), The Podcast Annual (2007), The Sound Of Garuda (2009) and The Sound Of Garuda: Chapter 2 (2011). His debut artist album Northern Lights was released in 2010, and achieved considerable success, climbing to no.1 in the US iTunes dance chart. The album also contained one of his most successful tracks "Sanctuary", which was voted the 2nd biggest track of 2010 by listeners of Armin van Buuren's A State Of Trance radio show, and then became the most played record of 2011 on US Sirius XM Radio dance station BPM. In 2011, a remixed edition of the album was released entitled Northern Lights Re-Lit with remixes by acts including Hardwell, Arty, Giuseppe Ottaviani, John O’Callaghan, Lange and Ashley Wallbridge. Since 2002, he has produced, remixed, or collaborated on around 90 tracks, with notable remixes for Britney Spears, Armin van Buuren, and Above & Beyond. On his podcast and his Twitter page in September 2013, he announced that he had a new artist album, due for release in early 2014. The build-up will include plays of complete 'classic Emery albums' on TGEP, and started with 'The Sound of Garuda' (Ep. 251). The album, Drive was released on April 1st and is a follow up to Northern Lights From 2003 to 2008, Gareth co-owned now defunct label Five AM under which some of his biggest hits from the time were released (Mistral / This Is That / More Than Anything). In late 2008 he announced he would no longer be involved at Five AM, instead starting a new label 100% owned by him called Garuda. The first Garuda release was his own recordExposure / Metropolis released in May 2009. Since then all Emery's records have been released through Garuda. It is named after the bird-like creature from Hindu and Buddhist mythology, which Emery became aware of whilst touring Indonesia. The label has released records by artists including Ben Gold, Tritonal, M.I.K.E. and Blake Jarrell. The label also runs occasional club nights at Manchester superclub Sankeys, which was voted DJ Mag’s no.1 club in the world in 2010. Guests have included Ferry Corsten, Markus Schulz, Above & Beyond and Sander Van Doorn. Emery is managed by Three Six Zero Group.